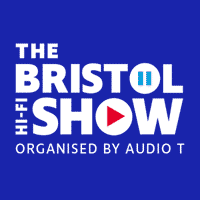 Mavros USB debuts at the Bristol HiFi Show. 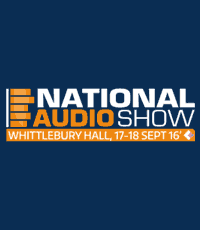 We’ll be demonstrating the effect of our ‘Grun’ technology on analogue interconnects &speaker cables. Plus the launch of our first ‘high-end’ USB cable, also featuring the Grun Coherent Earthing System. Free Ascent Grun interconnect when you buy Ascent Grun speaker cables. A superb value deal to allow you to take advantage of the latest generation Ascent products featuring our Grun Coherent Earthing System. Atlas will be exhibiting at Munich High End again this year, 10th May – 13th May. This is going to be a very important year for new product launches, particularly our ‘high-end’ Luxe Collection cables. 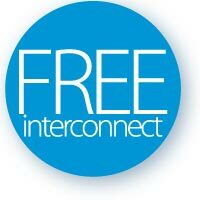 Further praise for our Element Superior Integra interconnect. 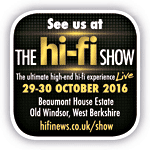 HiFi & Music Source take an unusual approach, comparing the Superior to both a competitor’s cable and our own top of the range Mavros! 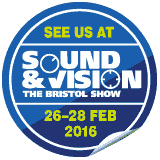 Atlas will be exhibiting at Bristol again this February. Featuring ‘back to back’ audio demonstrations letting you hear directly the influence of conductor quality, dielectric efficiency, solder-free plug technology and manufacturing process on the interconnections that exist between system components. 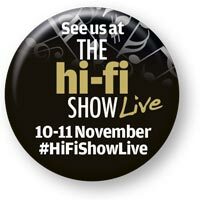 Plus UK debuts for the new Ascent Grun speaker cable and Hyper dd S/PDIF digital interconnect. Stand 7b, Bristol Suite on the Ground Floor. 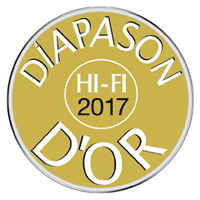 Diapason d’Or award for our new Element Integra Superior interconnect. Welcome recognition from France’s esteemed Diapason magazine. HiFi World sample our Element Integra turntable lead. 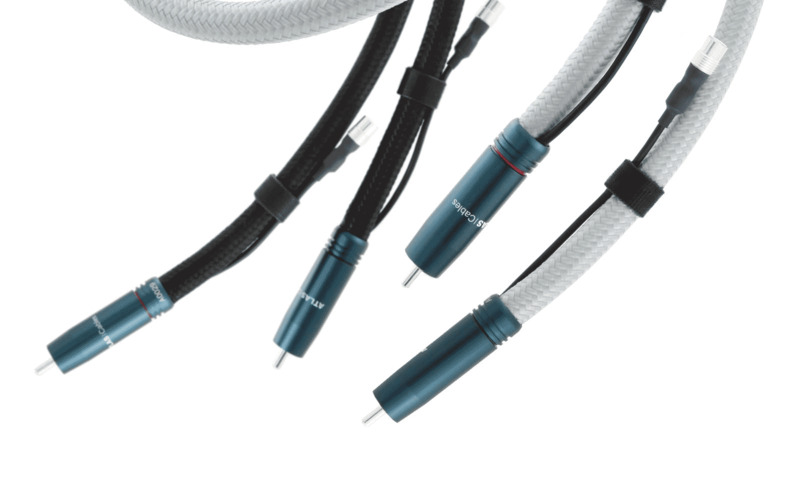 HiFi World’s take on the Hyper Integra tonearm cable. Enthusiastic endorsement of our new Element Integra Superior interconnect by HiFi Choice. 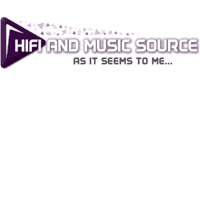 HiFi Choice review our new generation Eos Modular distribution block. 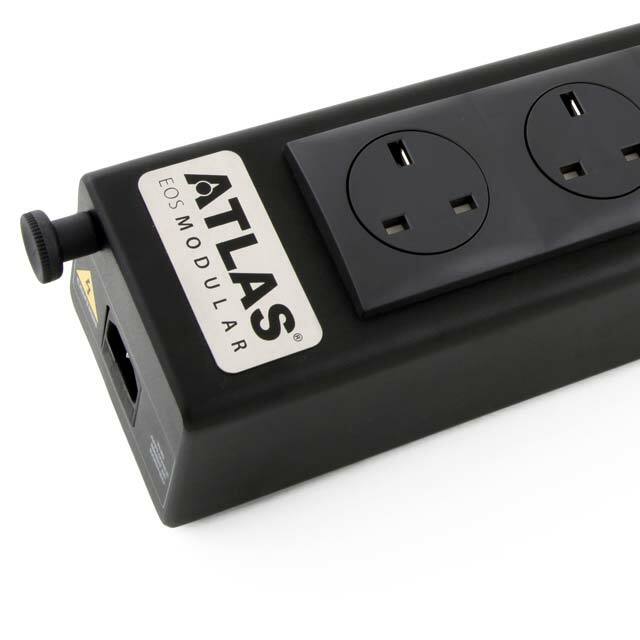 Aylesbury dealer Deco Audio are having an ‘Atlas Day’ event on October 28th. 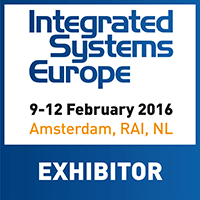 This will include demonstrations of our new Grun Coherent Earthing System cables. Great chance to see their new expanded facilities. HiFi Choice enthuses about the Hyder dd Duo Integra interconnect. 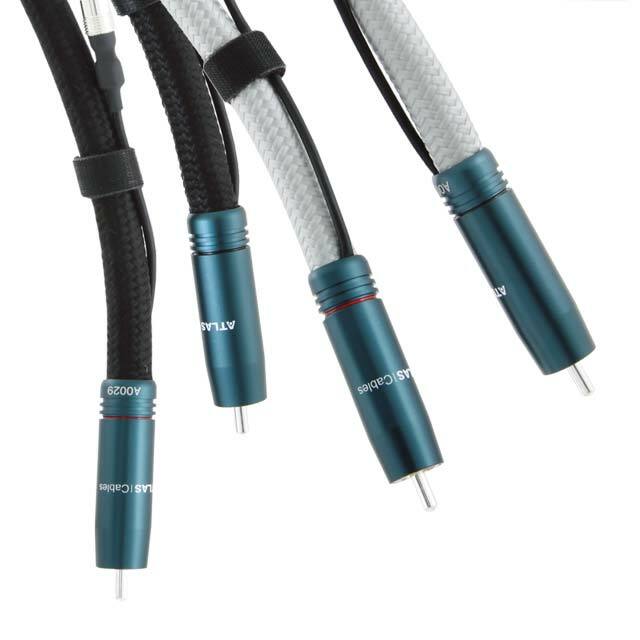 HiFi Choice waxes lyrical about the Hyper Integra tonearm cable. 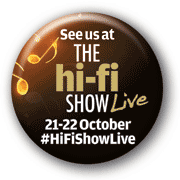 We’ll be exhibiting at the HiFi News Show in October. Saturday 21st to Sunday 22nd of October. We’ll be exhibiting at a number of shows in China during August & September. HiFi Choice gets in the groove with the Element Integra tonearm cable. The latest generation Mavros and Asimi Ultra cables achieve new performance levels via our Grun configuration. Atlas will be exhibiting at Munich High End again this year. 19th May – 21th May, 2017. It’s already been an important year for new products, with have more to debut at High End 2017. Wideband high performance video – Hyper 4K HDMI Active. 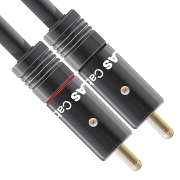 An ‘active’ digital cable developed for optimal performance over lengths of up to 15m. Next generation mains distribution – the Eos Modular 4.0 block. High quality 6 way block available with filtered/iunfiltered sockets. “Headphone Cable of the Year’ Award from HiFi Choice for Zeno. 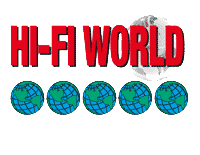 Our most successful ‘high-end’ cable, with outstanding reviews around the world since its launch, and now a HFN award. 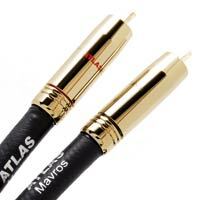 To celebrate, we’ve created the Mavros SE, with gold-plated Ultra connectors. Only 50 sets available, ask your dealer for details. HiFi News Yearbook ‘Best of 2016’ listing for Mavros Ultra RCA/XLR. Zeno is opening doors in the personal/desktop audio community, largely a new market for us. We’ll be exhibiting at Indulgence (formerly Headroom) in October. 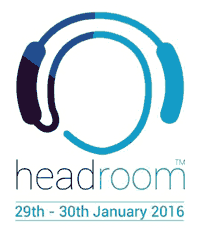 We’ll be exhibiting in the ‘HeadZone’ area (Brooklands Suite). 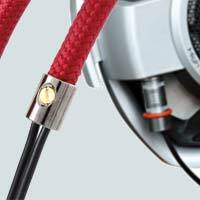 A chance to audition our Zeno headphone cables. Atlas will be exhibiting at Munich High End again this year. It’s already been an exciting year for product launches, and we have more to come at High End 2016. 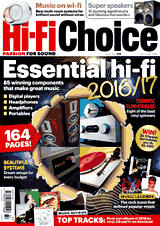 An Editor’s Choice Award from HiFi News for Mavros Ultra. 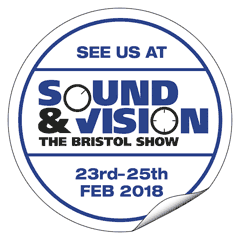 Atlas will be exhibiting at Bristol again this year. UK launch of our new Hyper dd (dual drain) range and highlighting our Zeno headphone upgrade cables. Stand Bristol 7b on the Ground Floor. Our first outing at the premiere showcase for the specialist installation industry. Making their debut will be our new ‘Duo’ interconnects and Hyper si (screened installation), both products developed for high specification installations. Zeno headphone cables launched at Headroom 2016. UK launch of our new Zeno upgrade cables, a major upgrade on the cables supplied with high-end headphones. HiFi News Yearbook ‘Best of 2015’ listing for Asimi Ultra. 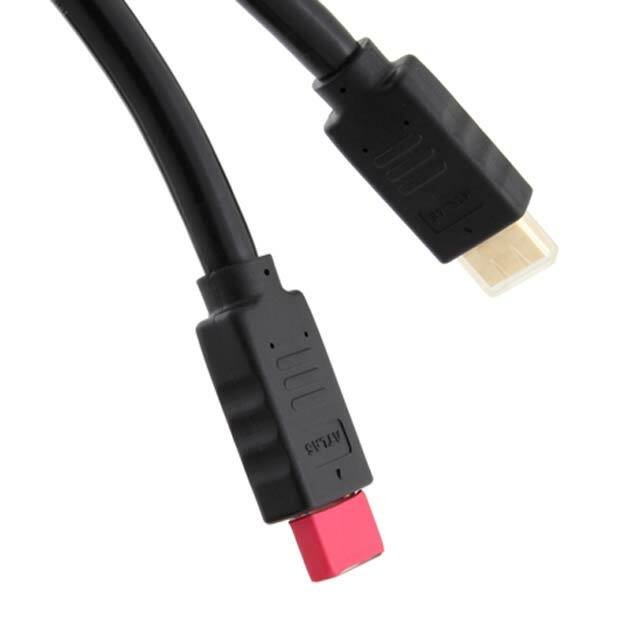 We were delighted to see our Asimi Ultra RCA interconnect is one of only two cables to make it into HiFi News’ round-up of the year’s best equipment.